DARPA says absolutely the right way to develop technology - "for dangerous missions, such as hazardous monitoring and emergency relief operations"
Can't you just see one of these #bugs #traveling in-between downed I-Beams, rubble, looking for survivors during a major disaster? DARPA scientists most certainly feel one of the mosquito-sized drones will certainly be able to do the job - considering the autonomous AI that will be controlling the micro-engines driving it. Have they solved the battery power issue? Typical drones run for mere moments for that sized payload, a micro-hand-held drone a couple inches across runs for about 3 minutes before crashing. What breakthrough in advanced power is in the Mosquito allowing to have a long duration mission? Does it leach power from the environment in some way? Think that DARPA is out there to just develop benign drones to just listen to the "enemy", or assist in a disaster to find people buried in rubble? 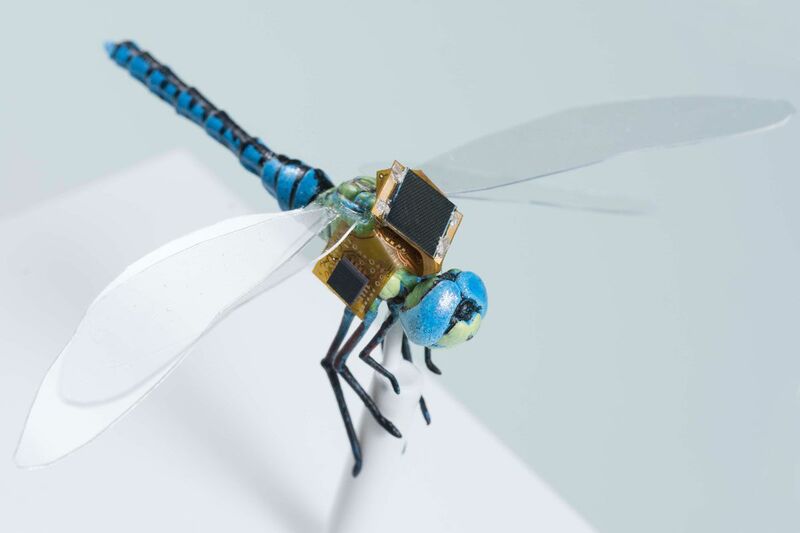 Maybe thinking again would be a wise idea..
Draper Industries has already attached a #cyborg control system to a #dragonfly (an organic living creature) to put it under control of the "drone operator"..
Why the dragon fly? It can carry a bigger payload and it's battery pack is used for the control electronics, not the flight muscles (the dragon fly uses carbohydrate food to power itself) - so the range is greater..
Für die Manga-Verfilmung Alita: Battle Angel sollten auch Zuschauer James Cameron noch einmal eine Chance geben, die ihm Avatar nach wie vor nicht verzeihen. Das MIT hat einen pflanzlichen Cyborg entwickelt. 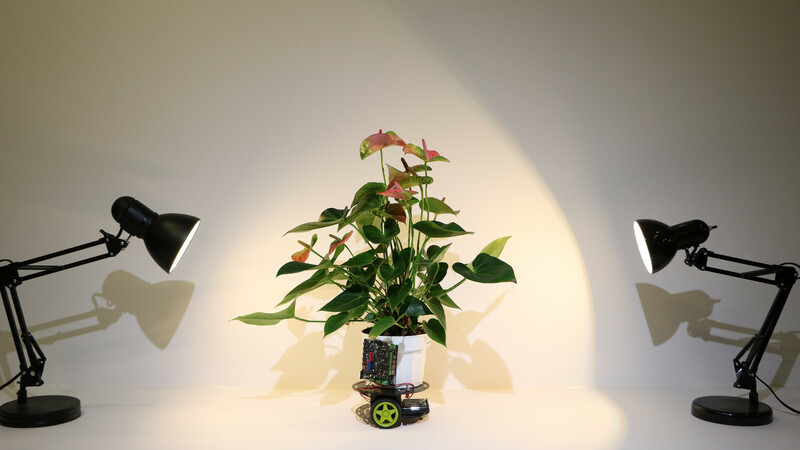 Die Pflanze reagiert auf Licht und steuert den Roboter.